Gaining visibility and insight into your business can be a challenge. Whether you manage one location or 1,000, an effective video surveillance system serves as a crime deterrent as well as a key method to capture and document security events on your premises. With STANLEY Security’s video security solutions, we can keep an eye on your facility so you can focus on what matters: running your business. 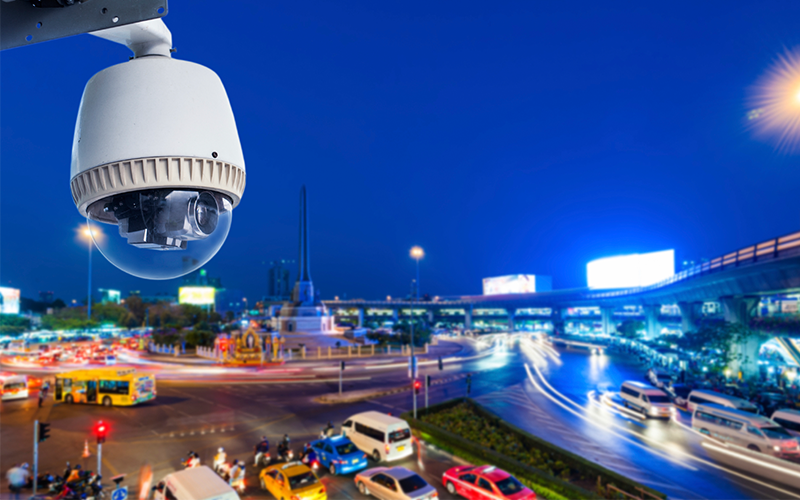 A video surveillance system is a critical component of a comprehensive security strategy. STANLEY is proud to offer the experience and expertise to design, install, service, and monitor a system that will fit your unique business needs, as well as integrate with your existing systems. Whether you’re looking for basic local video surveillance systems, or looking for your system to do more for your business, STANLEY can deliver the solution you need. One of the best ways to reduce loss is to prevent intrusions from occurring altogether. Our systems are an essential component in helping create a safe environment for your staff and customers, and protect your business. Knowing what's happening at your locations provides you with better information, and ultimately, improved security. Rest assured that your video surveillance system is functioning properly and delivering the maximum benefit to your business. 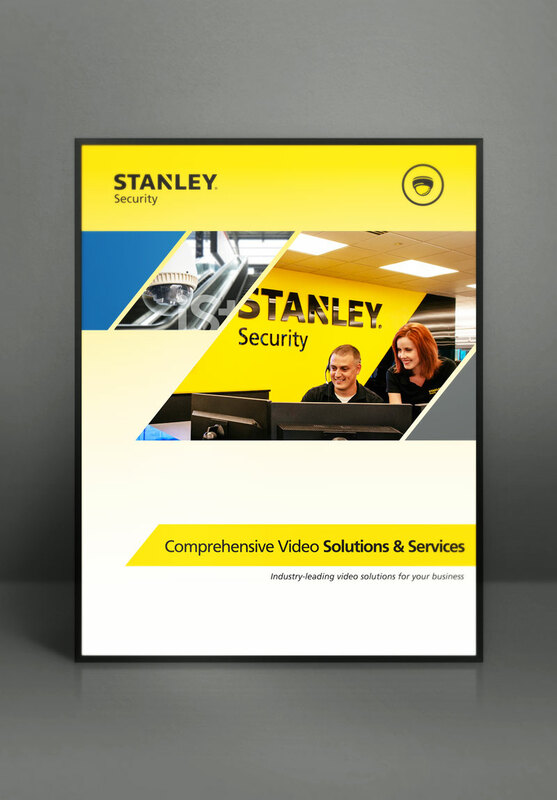 Learn how STANLEY can help improve your security with our comprehensive line of video surveillance solutions and services. We'll show you how a video surveillance system can help your business reduce loss, document events, improve employee safety, and gain visibility into your operations. We can even help ensure your system operates at peak performance for years to come.